Do cables make a difference? When you are walking the path of high end audio reproduction, sooner or later you come across “high end cables”. 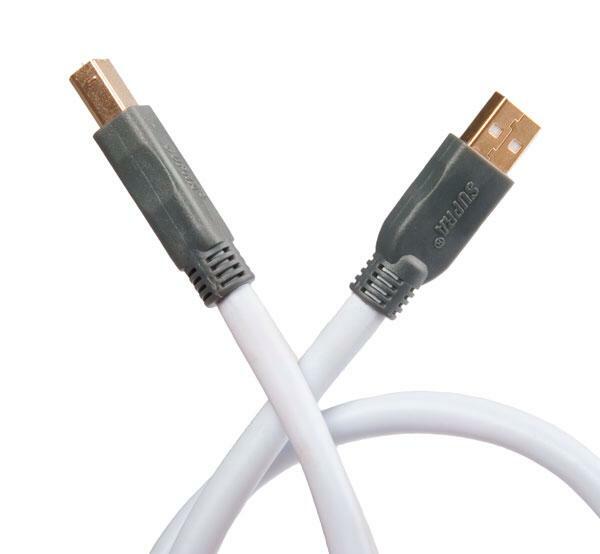 These aftermarket cables are claimed to give better results than the cables you bought for peanuts in the electronica shop around the corner. When you read a cable review on the internet, you see prices that make your head spin. A cable which costs a thousand dollars per meter seems a normal investment for the die-hard audiophile, and still subject for improvement. With this discovery of course questions arise: who in gods name would spend that amount of money on a cable? Is a cable not merely a conductor which transports the signal from point A to point B? How could such a cable give the improvements that so many reviewers and users seem to experience? Do cables really make a difference, or is this just one big HOAX? 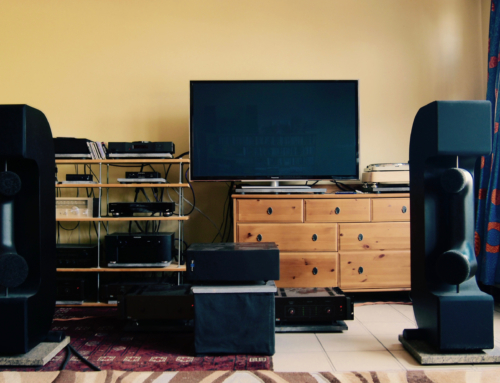 Are all those audiophiles not just plain deaf? Or are they the victim of psycho-acoustic variables? All these questions – back then, when I was starting this audio adventure – could only be answered in one way. I went to the nearest high end audio store, bought about the best price/quality ratio (budget friendly) cables on the market and put them to the test. Although Supra was merely my first step into a more optimal wiring of my setup (my current reference is love cable – a comprehensive article about this brand will follow later) and although my equipment in those days was not at all system matched – with very basic & budget components – the differences with regular cables were noticeable. After a couple of blind A/B tests with friends as well as non-blind comparisons, these cables soon proved to be different, a difference not subtle but distinct. Let’s start with the most controversial cable design: a digital cable only sends ones and zeros. Then how can such a cable give a difference or even an improvement? Well, this doesn’t have to involve the signal transfer itself – ones and zeros remain the same in any kind of cable – but the sound can be altered and even improved by the construction of the cable. 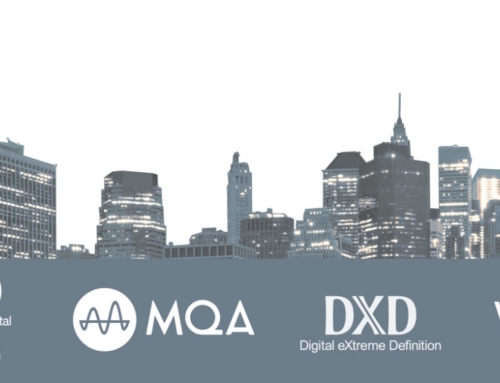 With digital cables in my opinion three things are important: the prevention/limitation of jitter, optimal conduction and optimal shielding, with the prevention/limitation of jitter deliberately on the first place. When I hooked up the Supra Toslink for the first time, it was immediately obvious: cables do make a difference, digital cables included. 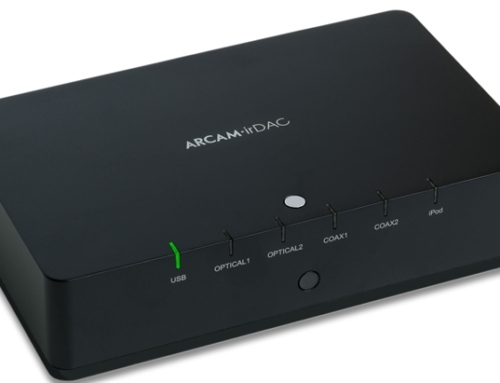 I used a Supra Toslink from my television to my DAC (first this was a very budget friendly Musical Fidelity V-DAC II and later another bargain component: the Arcam irDAC) and another Supra Toslink ran from my Bluray player to my DAC. With the toslink in place the sound became more clear and articulate. For instance: I could much better hear what the reporter had to say during the news. When using the Toslink with my Bluray player, dialogues in movies were much easier to follow and the soundtrack of the movie came more alive. By means of this cable, there seemed to be less harshness and more rest in the sonic picture, thanks to a lower noise floor. (these characteristics and superlatives were only the beginning. 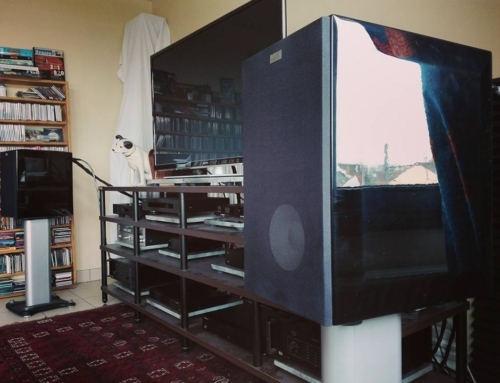 Later when applying more upgrades in my system, I have witnessed these and other things in a much more profound way, for instance when I discovered love cable, when I started experimenting with power filtering, audiophile fuses, coupling and decoupling,…). Buy the Supra Toslink Cable via Amazon. The same controversy applies for usb cables. So I had some question marks regarding a “better” usb cable. But the Supra USB once again proved me that there are differences in cables, with one being better than the other. When I played music through Amarra on my Macbook Pro – especially with hires files – the difference with a normal usb cable was very obvious. With my standard usb cable the music sounded more grey, more under stress, less refined, with hard edges and the whole instrumentarium displayed as one ugly mess. With the Supra usb cable there was a gain in transparency, every instrument got his own place in space, portrayed more refined and relaxed with a performance that was a bit closer to reality. In my current setup I use an Audioquest diamond, which is in a completely different league than this Supra USB, but in a budget hifi setup this usb cable could be a real improvement. Buy the Supra USB cable via Amazon. 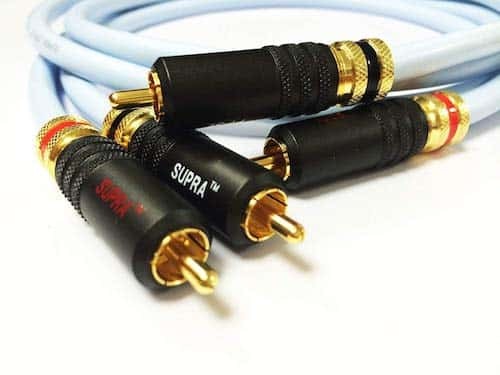 The Supra RCA cables were used between my DAC (in those days the very basic & budget friendly Musical Fidelity V-DAC II) and my preamplifier (back then still the second hand Parasound PHP 850) and between preamp and power amplifier (the Velleman K4000 valve power amplifier). About the same characteristics that I mentioned with the other cables from Supra apply with these interlinks. Further, they gave me a first experience with “focus” in the stereo image and a sense of control. Of course this was just a first “hint” of aspects that would improve more over the course of the following years. 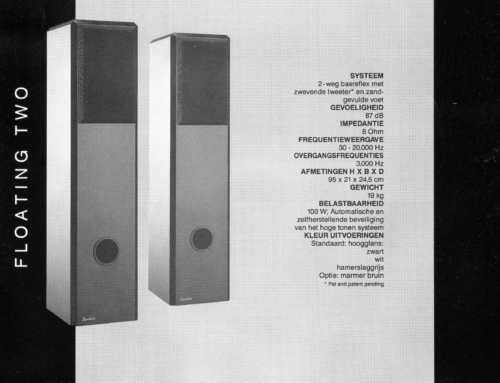 They cannot compete with my current balanced connections with love cable reference XLR’s, but these RCA’s were a fine improvement of my very basic hifi setup back then. 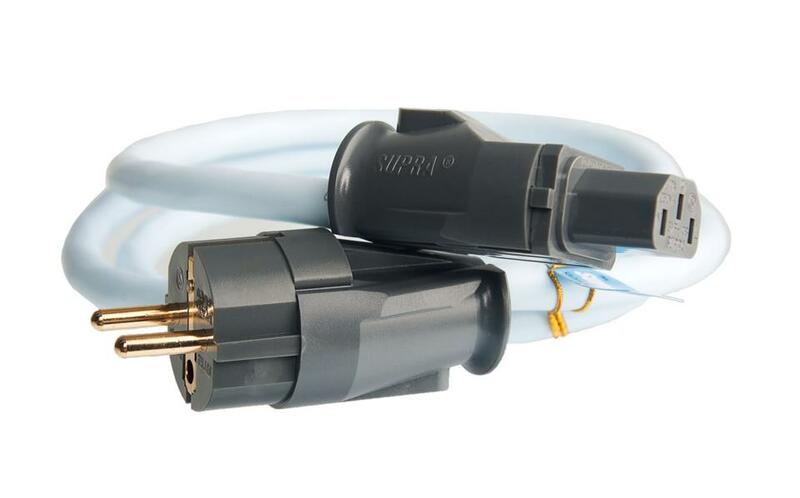 Buy the Supra RCA cable via Amazon. At the time I started experimenting with aftermarket cables I also used the Supra Rondo speaker cable. I remember the first time I hooked up these cables, it seemed as if a “veil” fell off my speakers. They became more transparant, details became more clear and easy to define. This cable also gave me a more relaxed presentation instead of the restlessness of the regular “supply store cables” I used back then. When your budget this is limited, this is quite an amazing cable. Once again the trademark of Supra: an amazing price quality ratio. Buy the Supra Rondo speaker cable on Amazon. A better power cable on a component can work miracles. With a really decent power cable and with healthy power from your mains, it can seem as if you were listening to a different component, especially when you were used to the stock power cord all those years. The same questions as above were answered for me regarding power cords: they too can make a difference in sound and they can give you a genuine “eureka” moment. The Supra LoRad shielded power cable consists of pure OFC copper. LoRad stands for “Low Radiation”, a technique of shielding which results in a low radiation of electrical and magnetic fields. The shielding protects against electrical fields and the twisting technique used protects against magnetic fields. Terefore, these cables are also used for medical applications in hospitals, where a decent shielding is necessary to not interfere with their delicate and sometimes vital equipment. By the way, Supra LoRad is the only audio power cable with complete European safety approval. Buy the Supra LoRad power cable via Amazon. This distribution block is shielded from electrical radiation by using an aluminium chassis. All models are executed with Supra NIF (Non-Intrusive Filtering), a moderate transient filter which doesn’t affect the transient capabilities of the associated equipment. Supra NIF is developed by Ben Duncan Research in Engeland. Furthermore this power block has peak voltage protection that protects in three ways: fase to earth, neutral to earth and fase to neutral. Supra claims that this would give the user better protection when lightening strikes. I am still quite sceptical about this. A thunderbolt has such a power that I think not one single power block can protect your equipment from damage. I think it would be better to invest in a proper insurance than to count on the construction of such a power distributor. On a side note: in Belgium this power distributor is not conform regulation. 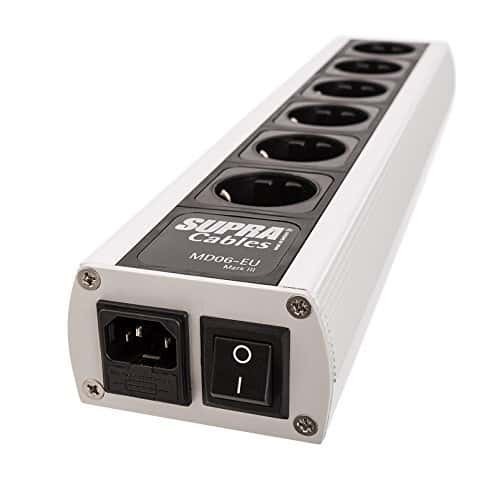 The power sockets on the distribution blocks of Supra (and most other high end brands for that matter) only have side earthing and do not have pin earthing, which is mandatory in Belgium. In most other E.U. countries pin earthing is not necessary. So even with a decent fire insurance you better not play music while there’s a storm coming, unless you might prefer a live performance of “Riders On The Storm” (The Doors) or “Thunderstruck” (AC/DC). Buy the Supra Mains Power Distribution Block via Amazon. As mentioned in the intro of this article, Supra has got a very good price/quality ratio. But Supra remains a “budget friendly” brand. It is a very good brand to be able to experience for the first time what results you can get with a better cable in your setup. In a budget friendly setup (or maybe a vintage set) this brand could be the perfect choice for you. But if your components are labeled true “high-end”, there are better alternatives for optimal wiring of your system. (unfortunately most of the time these alternatives are also more expensive). 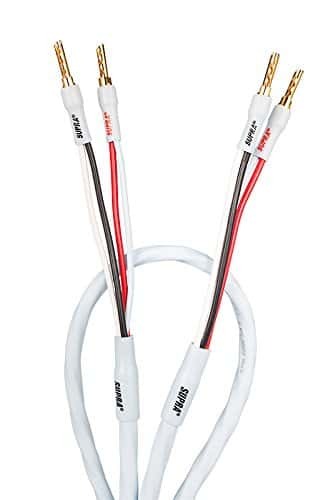 Thanks to Supra I learned that cables can make a difference, that this doesn’t have to cost a lot of money and that I was going in the right direction regarding optimizing my system and pursuing optimal music reproduction. 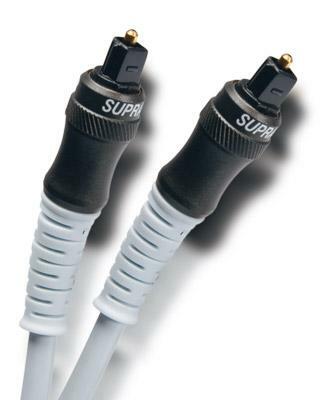 For the money spent, Supra cables are a no-brainer and strongly recommended. See all Supra Cables and accessories on Amazon. Should have tested their speaker cables!